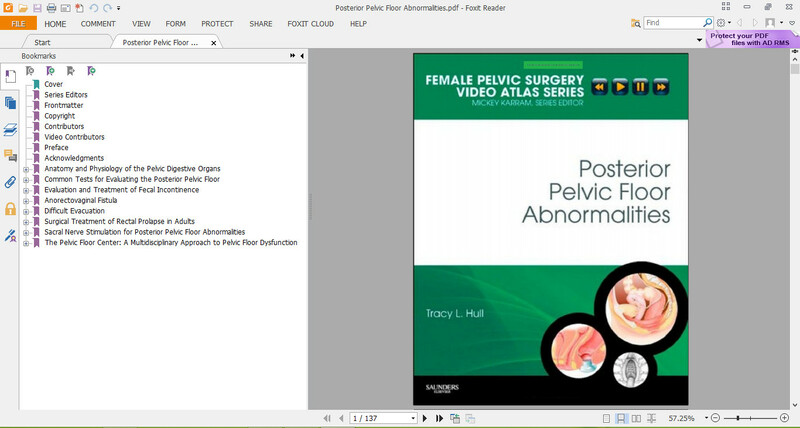 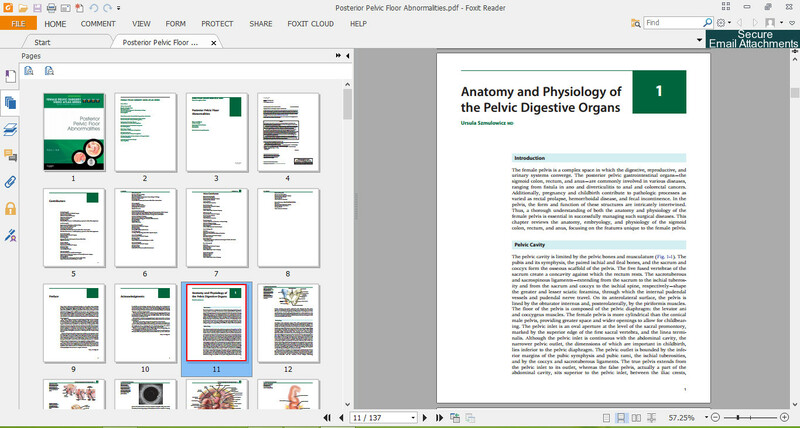 Posterior Pelvic Floor Abnormalities, by Tracy Hull, MD, is the ideal way to enhance your surgical skills in this key area of gynecology, obstetrics, and urology. 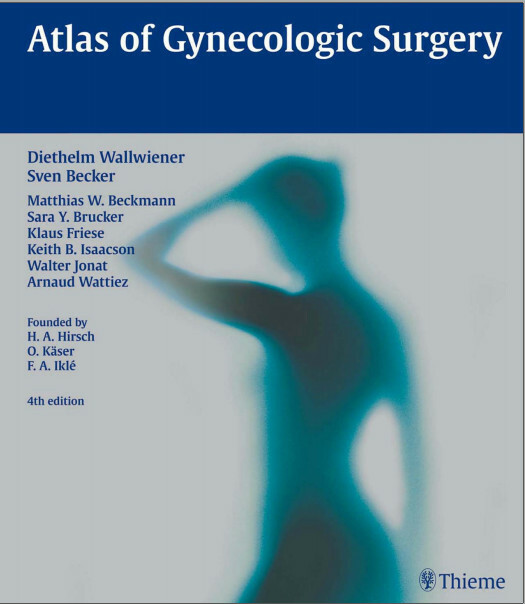 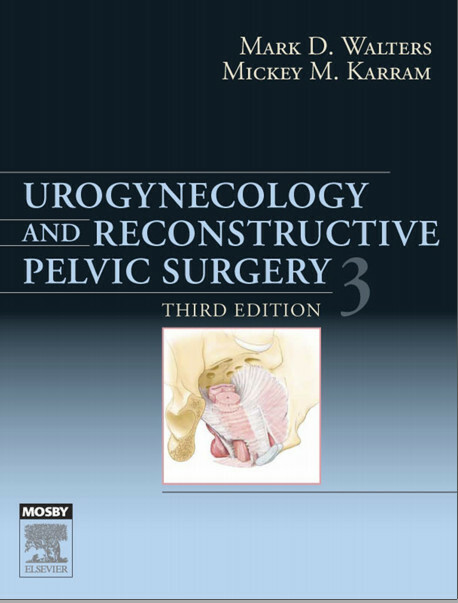 In this volume in the Female Pelvic Surgery Video Atlas Series, edited by Mickey Karram, MD, detailed discussions and illustrations, case studies, and video footage clarify how to most effectively perform a variety of procedures and manage complications. 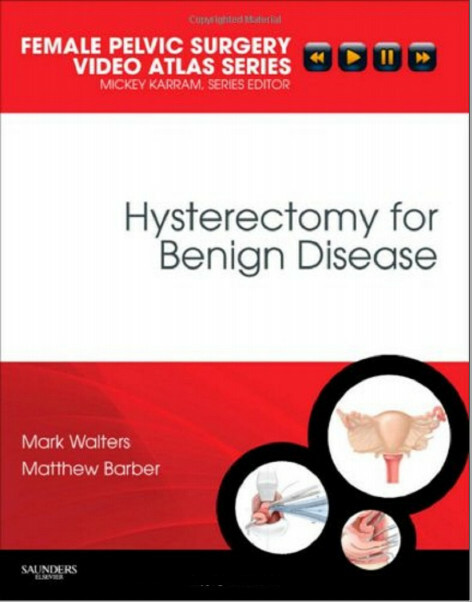 Supplemental video presentations take you step by step through procedures including laparoscopic resection rectopexy, episioproctotomy, defecography with sigmoidocele, and more. 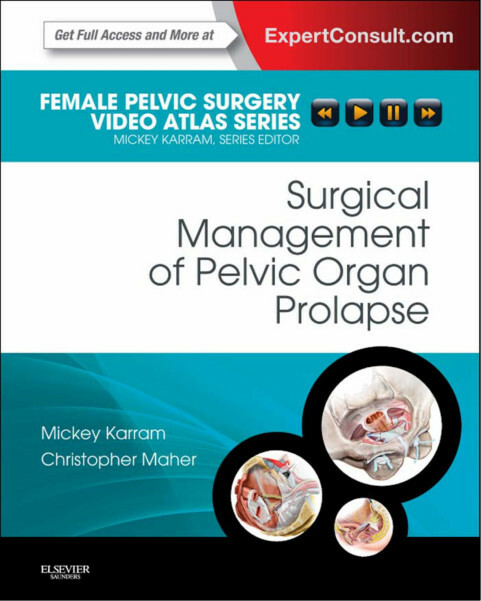 Case-based presentations and videos, narrated by the authors, take you step-by-step through a variety of procedures including laparoscopic resection rectopexy, episioproctotomy, defecography with sigmoidocele, ultrasound, and more. 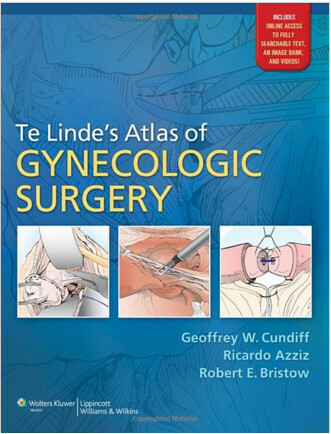 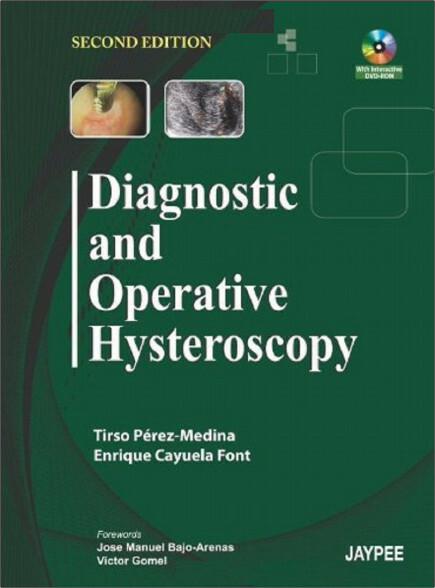 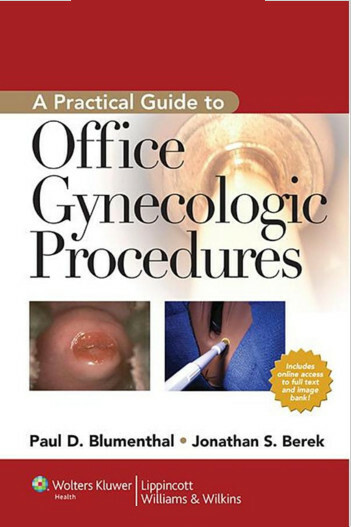 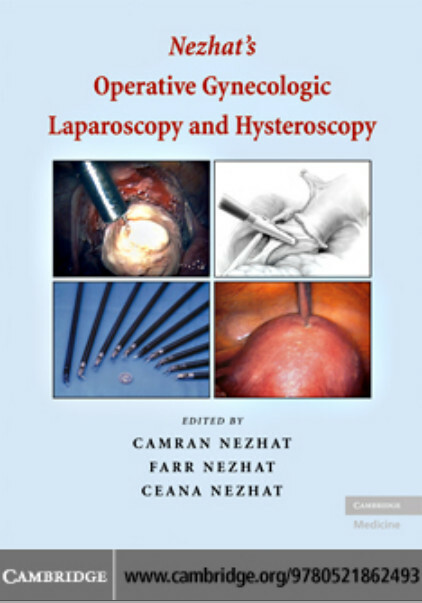 Highly illustrated, quick-reference chapters discuss all of the possible diagnoses for which each procedure is indicated. 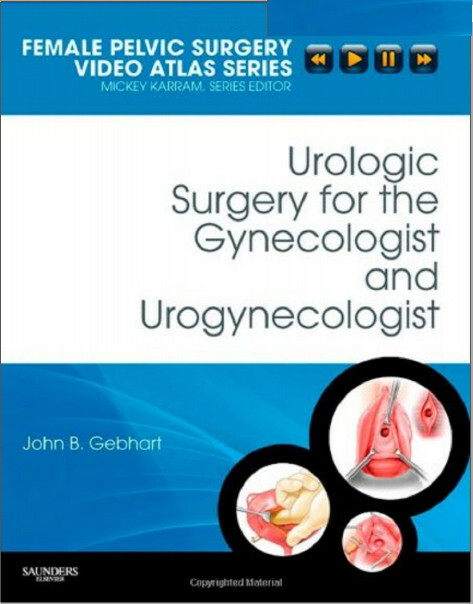 Case studies describe the clinical history surrounding each case featured in the videos. 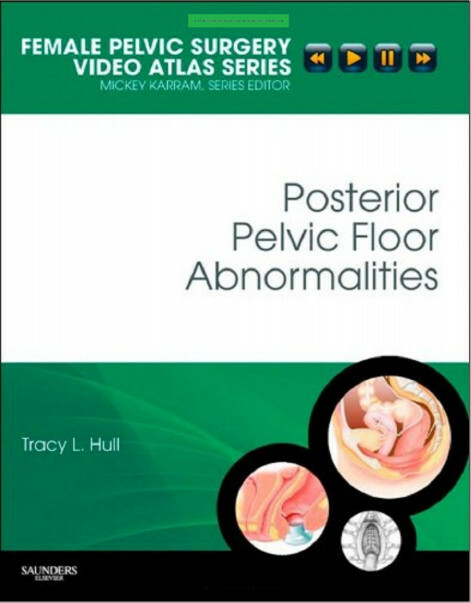 An overview of how the entire pelvis functions as a unit helps illustrate the importance of a multidisciplinary, team approach in diagnosing and treating abnormalities.